On this first episode, Danielle shares her inspiring story of how she helped her picky eater become an adventurous eater. You’ll also learn how to identify if your child is a “picky eater,” a “problem eater,” or is just going through a phase; how mom’s diet while pregnant and nursing can influence a child’s taste preferences; what “typical” eating looks like for a child; what Danielle’s kids eat; and common mistakes parents make with picky eaters. You’ll walk alway from this episode equipped with tons of strategies for making healthy eating more fun and less stressful! 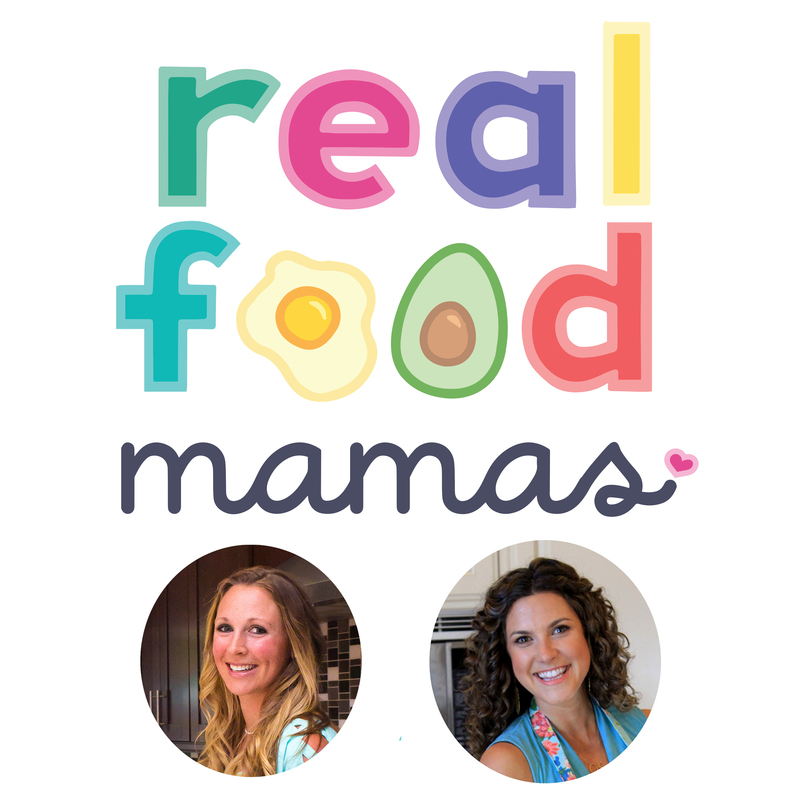 Free “Picky Eating” Cheatsheet: Danielle has created a special freebie for the Real Food Mama listeners which walks you through the 3 steps to fixing your daily mealtime routine which is one of the most common mistakes parents make with picky eaters. You can find it here! 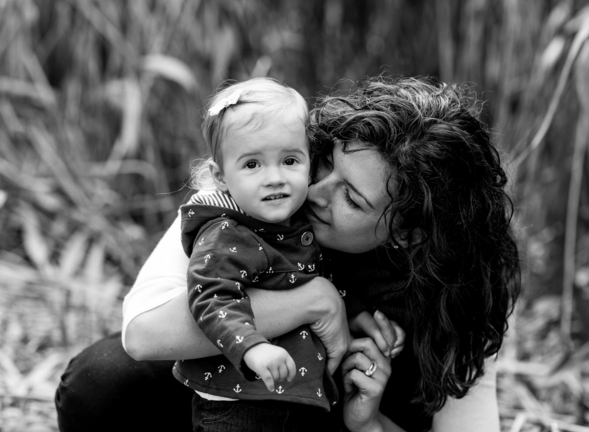 Danielle’s Picky Eater Protocol: We also wanted all the moms with picky eaters here to know that Danielle’s 8 week online course called the Picky Eater Protocol – is relaunching in May. What’s so awesome about this program is that she provides a step-by-step solution to help your child eat better using evidence-based strategies. The Picky Eater Protocol has changed mealtimes (and lives) for many families with picky eaters. If you’re ready to turn your picky eater into a healthy eater, head over to www.daniellebinns.com/pickyeater to learn more.